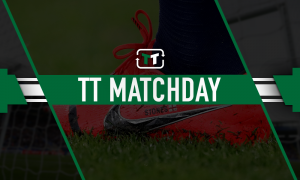 Absolute joke: Reported Newcastle target isn't fit to lace Isaac Hayden's boots - Verdict | The Transfer Tavern | News, breakdown and analysis on all things football! 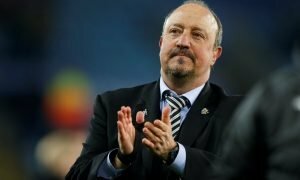 Changes are surely coming aplenty for Newcastle United next season, as Rafa Benitez demands a proper reshuffle in shape in order to compete for bigger things. The Magpies find themselves in risk of losing some key personnel considering the aforementioned Spaniard’s contractual situation on Tyneside and, elsewhere, influential midfielder Isaac Hayden seems insistent on leaving. He’s not suited to life at St. James’ Park, seemingly wanting to move for personal reasons and, while it seems harsh to criticise him for that, the former Arsenal youngster would now be a big miss. Indeed, Hayden’s energy and steel in midfield have brought a new spark to Benitez’s game when it looked as if things were going stale, so his potential departure would be a blow. So, according to reports from German outlet Bild (via HITC), the Magpies are looking for a rather unknown replacement in Nurnberg’s Patrick Erras. 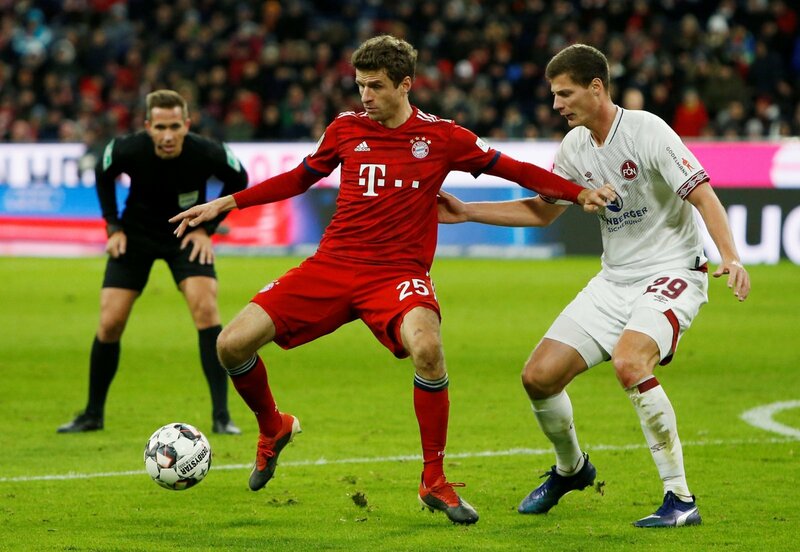 While talented, the 24-year-old German is still finding his feet at the Bundesliga bottom feeders, making him quite an unusual replacement for such an influential midfielder. Erras’ only made 13 appearances for Nurnberg, including only 7 starts and would surely have to undergo a period of acclimatisation if he were to move to the English top flight. Unlike the reliable Hayden, he’s still struggling to stand out in difficult circumstances. If Newcastle want to move forward and become a side challenging for a European spot, getting mediocre talents like Erras won’t do. While the 24-year-old’s timely shown his ability with a few impressive appearances, stats don’t favour him at all. He’s only assisted once this campaign and boasts a relatively unimpressive 74.1% passing accuracy (stats via WhoScored). Unlike the industrial Hayden, Erras has seemingly struggled under pressure and hasn’t been able to dominate possession as well as he’d like. 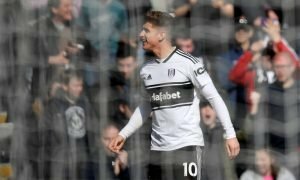 Exposing him to the Premier League’s intensity could be a huge risk, as the Magpies need to do better than getting a cheap replacement for their potentially departing workhorse.